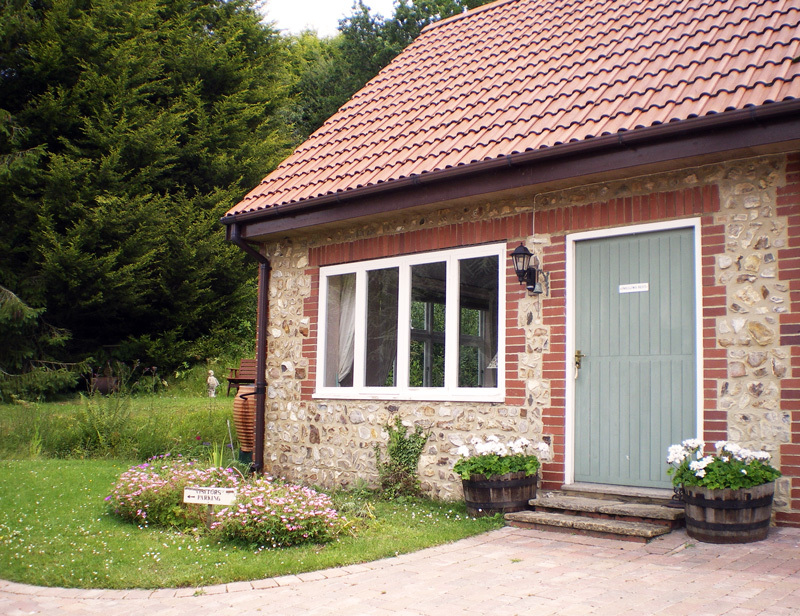 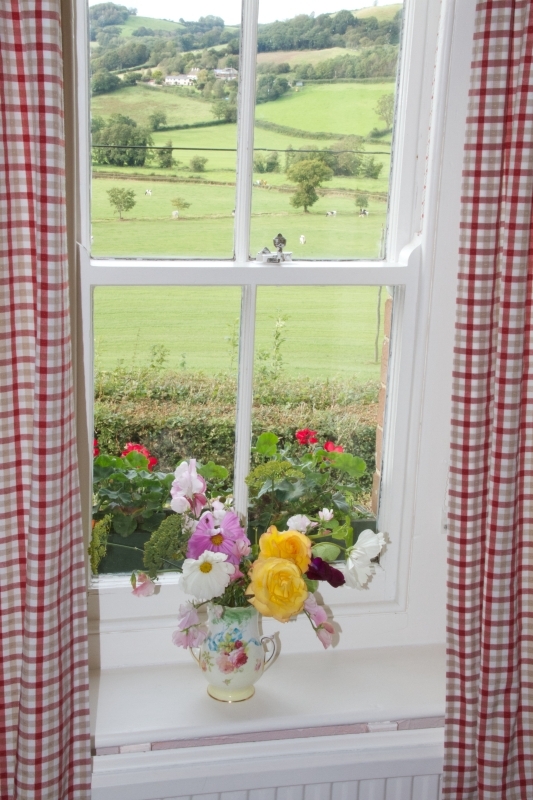 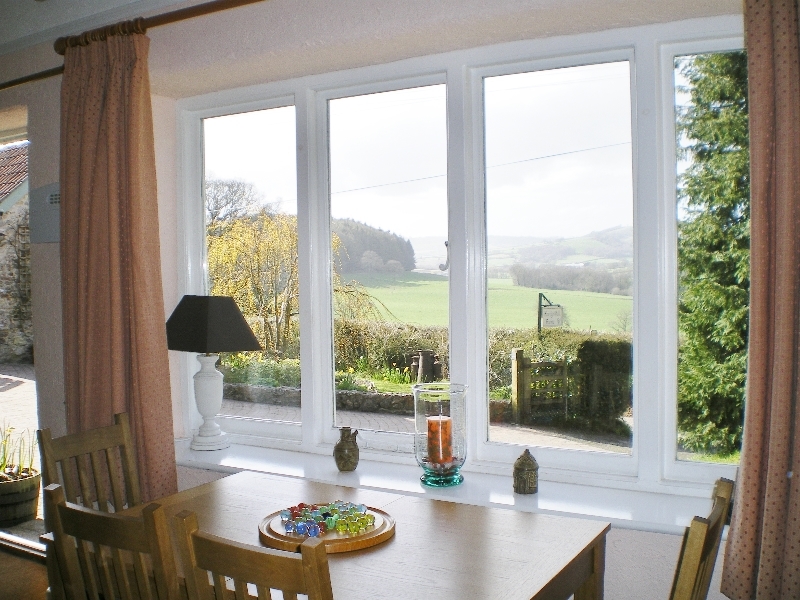 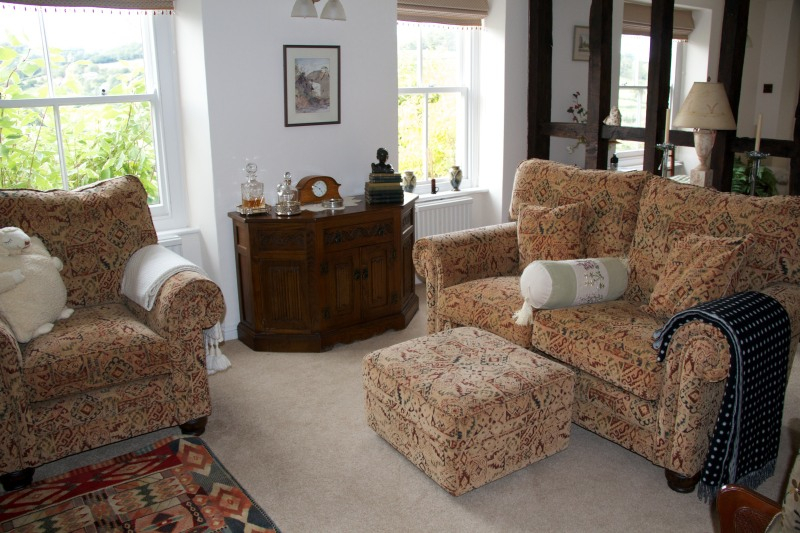 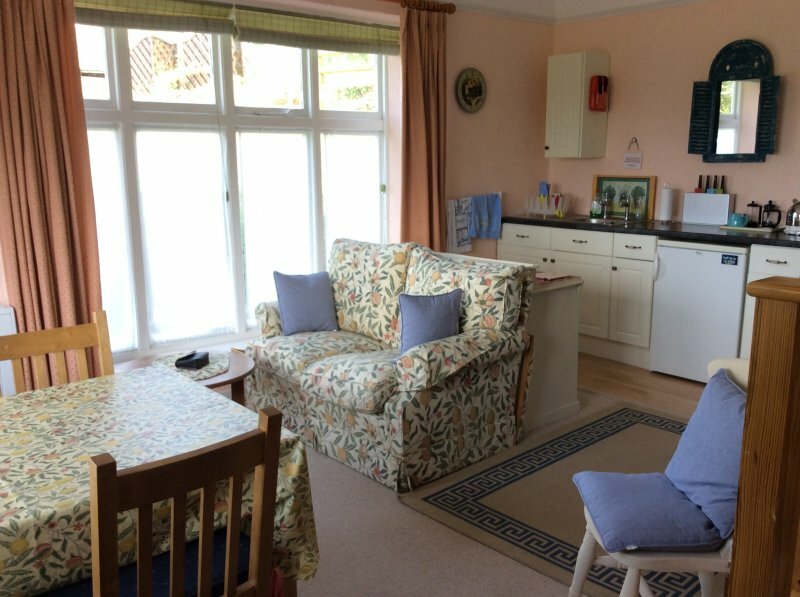 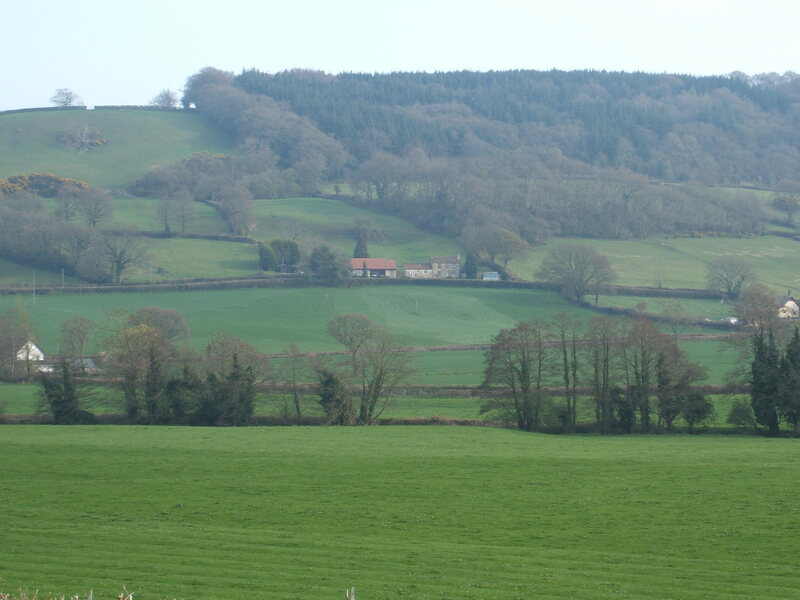 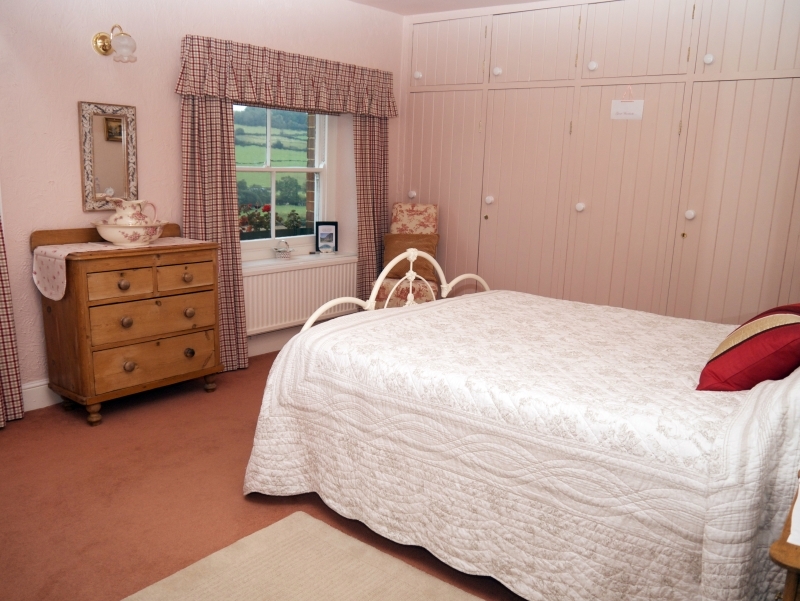 This is a spacious double room on the first floor and has stunning views across the Coly Valley taking in Northleigh and Honiton. 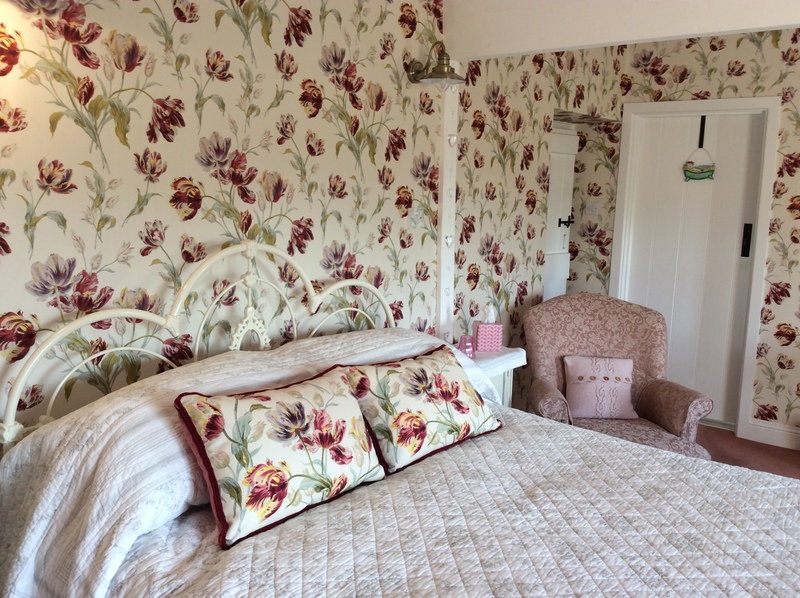 This large restful room boasts a king size bed with fine cotton bedlinen, feather pillows, duvet and additional bedspread. 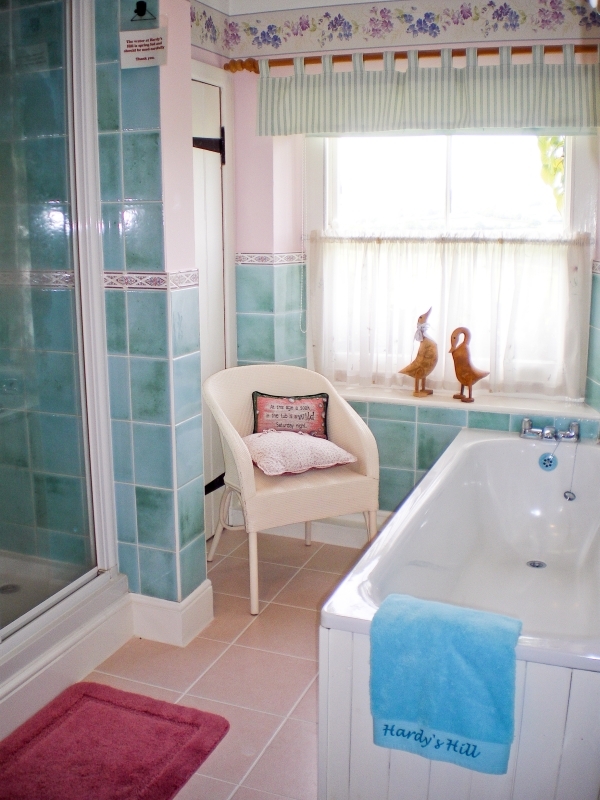 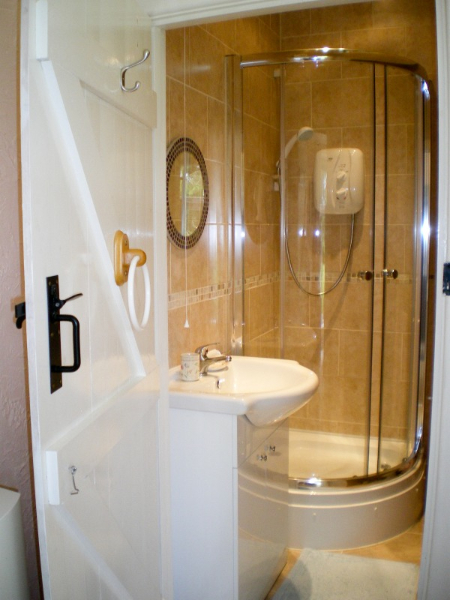 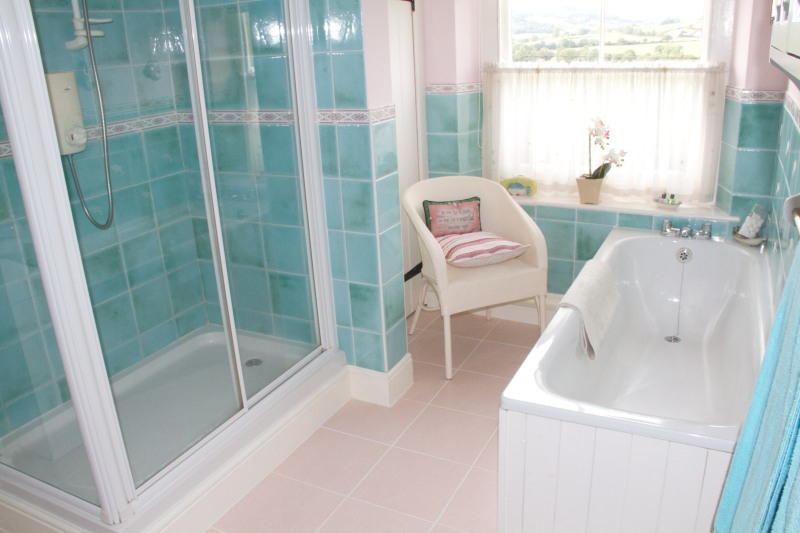 The large en-suite bathroom has a double width shower, basin and toilet. 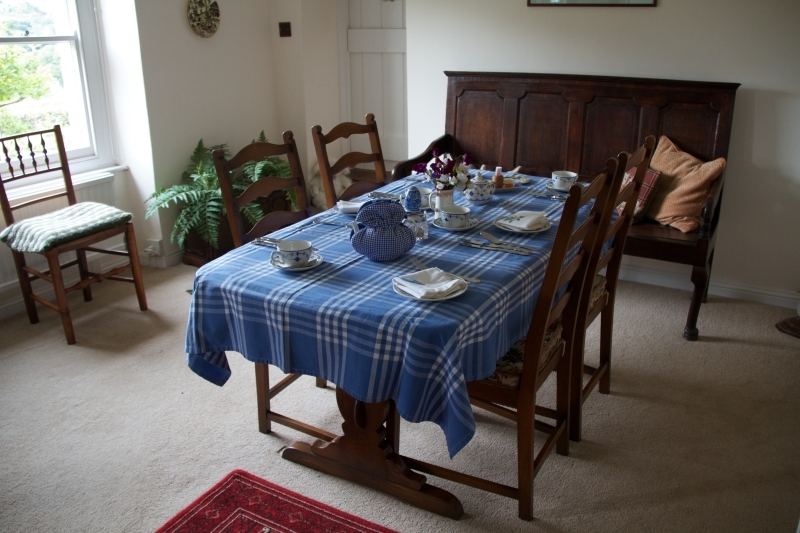 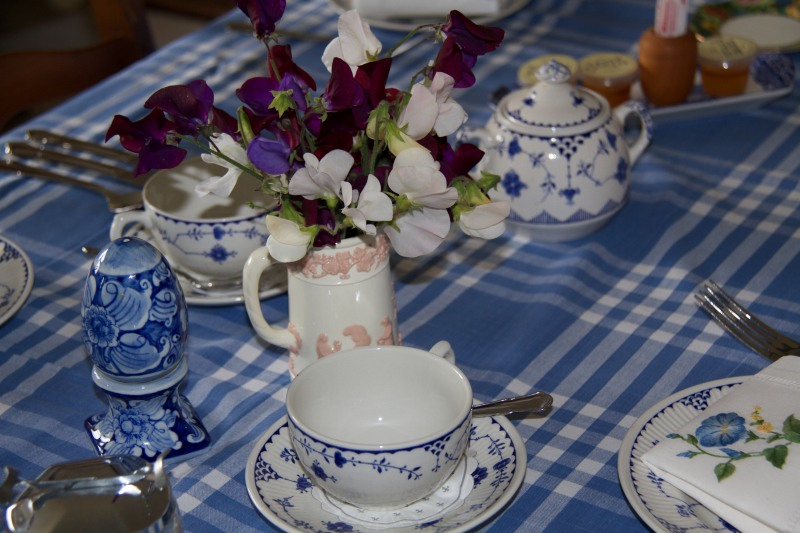 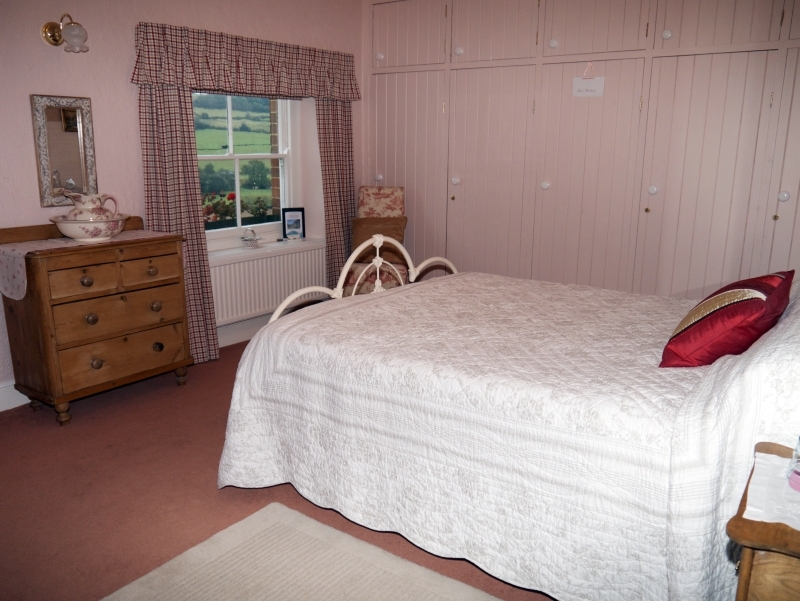 Price per room per night £84.00 for two people sharing.